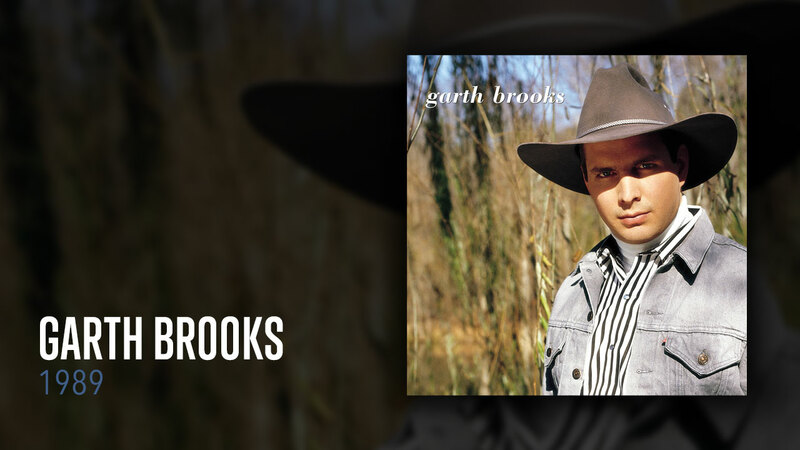 GARTH BROOKS - RIAA certified for sales of over 10 million units, this is the album that started it all. It includes Garth’s debut single, “Much Too Young (To Feel This Damn Old)” and his first two #1 hits, “If Tomorrow Never Comes” and “The Dance.” GARTH BROOKS quietly shipped less than 20,000 records at the start. Then, a staggering 65 weeks after its debut, the album finally peaked at #2 on the Billboard Country Albums chart. And what record kept the album from topping the chart? Its successor, NO FENCES! Garth’s self-titled debut includes some of his most iconic and powerful songs. “The Dance” was voted 1991 ACM Song of the Year, while “If Tomorrow Never Comes” was named Favorite Country Single at the 1991 American Music Awards. These are just two examples of Garth’s timeless classics found on this album.